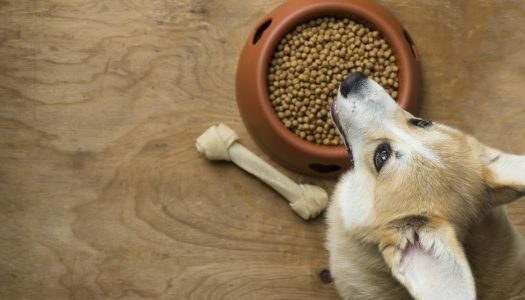 It can be challenging and at times frustrating to find food that your dog will like, and it may take some trial and error before you get it right, but the benefits substantially outweigh the costs. Getting the right nutrition impacts energy, longevity, eyesight, coat and skin, weight, and mobility. 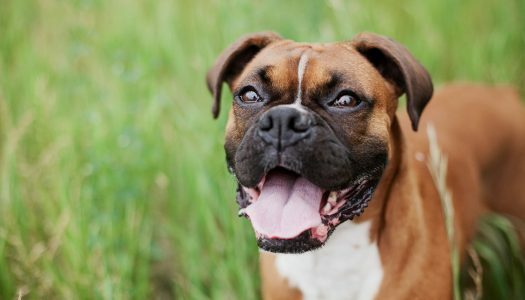 Just as people develop mobility issues as they age, dogs can suffer from joint and cartilage problems that limit their ability to move around freely. This is especially true for large breeds, as they have even more pressure on their joints and bones from their heavier frame. Don’t let anyone tell you that all dog food is the same. 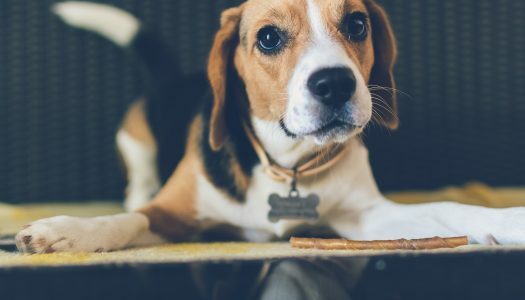 If you count your furry friend as part of the family, you should be feeding them wholesome, nutritious food that promotes a long, healthy life. 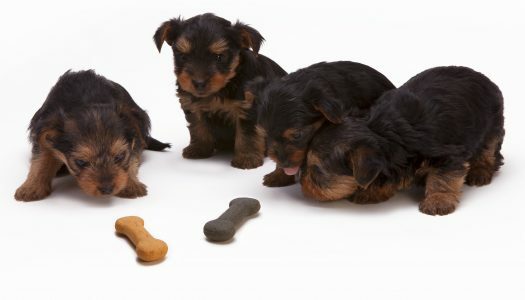 When you’re raising a puppy, it’s even more important to provide purposeful nutrition to aid in their growth and development. 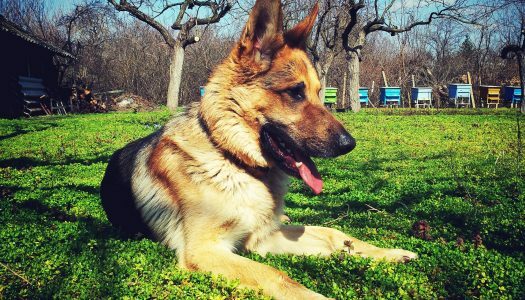 Not all dogs are the stereotypical garbage disposals that can eat anything and everything—nor should they be. What you feed your dog has a major impact on their longevity, energy, eyesight, coat, and overall health. 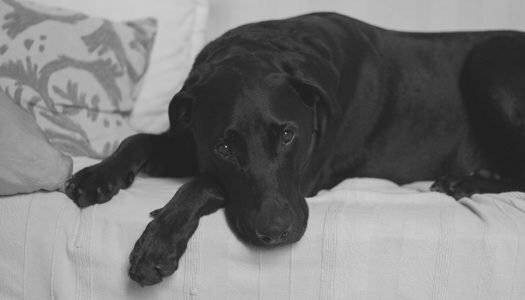 If your dog has a sensitive stomach and diarrhea, it’s even more important to provide them with the right food so you can help them feel better now and continue to feel healthy going forward. 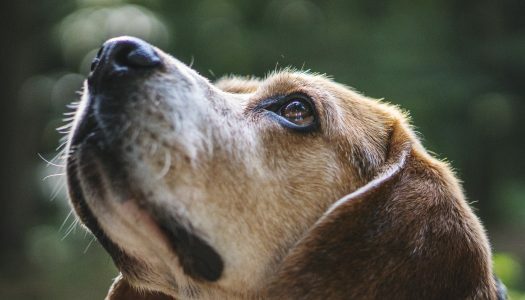 Looking For The Best Dog Food For Small Senior Dogs? Here’s a look at our favorites, including our top pick – Blue Buffalo BLUE Senior Dog Chicken & Brown Rice. If you feel like your dog is a pickier eater than a two-year-old, you’re not alone. 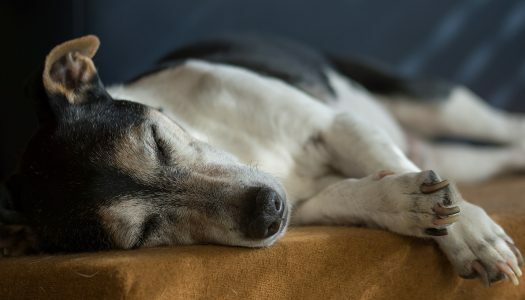 While many dogs are garbage disposals that can eat anything and everything, there are a surprising number of pets that develop a sensitive stomach. Sometimes the sensitivity is due to a temporary illness, other times it could be a lifelong allergy or ingredient intolerance. 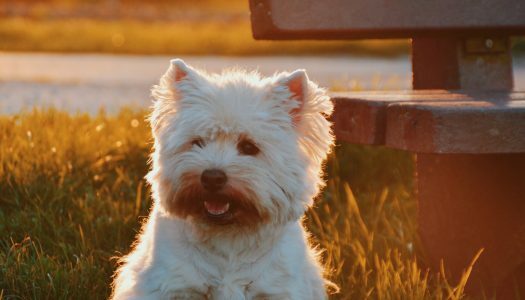 Either way, there are plenty of dog foods that are specially formulated to appease sensitive stomachs with targeted nutrition and ingredients. 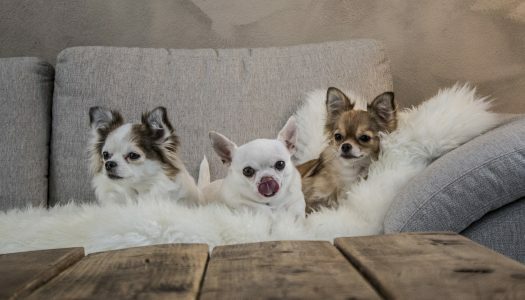 If you own a Chihuahua, it is especially important to provide your dog with solid nutrition, and that starts with choosing a quality wet food. The Chihuahua may be a tiny dog, but this popular breed has some very big nutritional needs. Here are the top things to look for when choosing a wet food for your Chihuahua.